Hazel lives with her brother, Ben, in the strange town of Fairfold where humans and fae exist side by side. 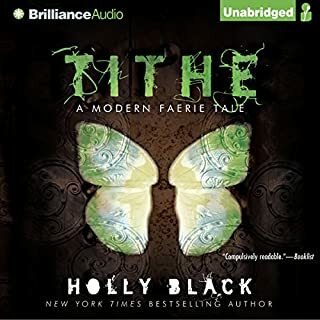 The faeries' seemingly harmless magic attracts tourists, but Hazel knows how dangerous they can be, and she knows how to stop them. Or she did, once. At the center of it all, there is a glass coffin in the woods. It rests right on the ground and in it sleeps a boy with horns on his head and ears as pointy as knives. Hazel and Ben were both in love with him as children. The boy has slept there for generations, never waking. 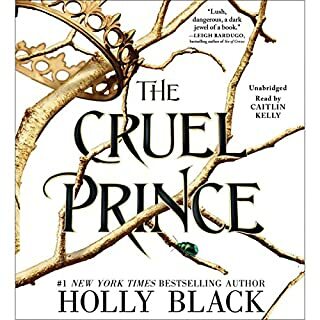 The enchanting and bloodthirsty sequel to the New York Times best-selling novel The Cruel Prince. 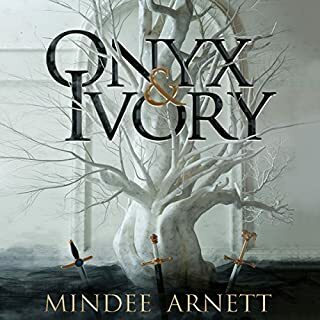 After the jaw-dropping revelation that Oak is the heir to Faerie, Jude must keep her younger brother safe. To do so, she has bound the wicked King Cardan to her and made herself the power behind the throne. Navigating the constantly shifting political alliances of Faerie would be difficult enough if Cardan were easy to control. But he does everything in his power to humiliate and undermine her even as his fascination with her remains undiminished. Holly.... with all due respect... you need to knock it off with this "waiting one year between books" schtick. Just... stop. I demand satisfaction ! In all seriousness, loved the book. Waited a year and devoured it. I need more. Need to know what happens. This is a serious problem I have with most of Holly's books. Can't get enough and have no self control and just devour them and then whine and beg for Holly to give me more. 2019 just started and I'm already crying for 2020 so Holly will put me out of my misery. "As though you wanted him to know that the thing dearest to him was worth nothing to you"
This story is delivered delicately. It implants a subtle thought and throughout the story you feel as though there is something nagging at you from the inside. By the end, the story has left you exposed and you wonder how you didn't notice until last minute. The suspense is done well. It's subtle but impactful. There are enough small enlightenments through out the story that it doesn't feel drawn out or overdone. "...the cruel beauty of his face"
Book 2 of this series goes alittle further with its messy love angles and even gives a brief love scene. It isn't anything that wouldn't be allowed in a PG-13 moment, but to me it fit really well with the character personalities. 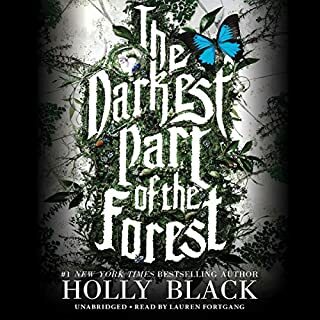 "I'll take a coffee as black as the eyes of the High King of Elfhan"
There are a few chapters that take place in the Human World and it makes me more curious about why the Fae aren't enchanted with our world. There are cars, candy, electronics, and guns. Would not one Fae take those things back to Fairie? "If faire land is the way you say, why do you live here?" Yes, I understand that the three sisters were raised in Fairie and it's what they consider home. Being the only true fae, Vivi is drawn to the Human World. The human sisters are both desperate to be a part of Faire, when life would seem so much easier if they returned to the Human World. The story seems to highlight how living beings always desire something they can't have. The grass is always greener on the other side. The story is still told from Jude' s point of view, but this go around we get to see more of how her actions and decisions impact others. We also get to see more of Jude's flaws. She isn't the sweet innocent bullied girl from Book One. She has power now. That power becomes heavy. After finishing this book, I sat here looking up at my ceiling trying to bring myself back to reality. For 10 straight hours I listened and for 10 straight hours I vacated this realm. I left this place and followed Jude through Fairie. Jude and I had swords fights with assassins. We exchanged verbal lashes with the counsel, and we endured through our embarrassment and torture. There were times that I tried to tell Jude that she was going too far and there were times when Jude just completely surprised me. However, despite her imperfections, I find myself glued to Jude. She is like the best friend that you know if she jumps off the bridge then you're jumping too (even if you think its stupid). As Jude faces betrayal from all around her, I want to scream. I don't know if these random thoughts give this book justice. It's a beautiful story and the narration is perfect. The last sentence of the love scene was done so well by the narrator it gave me chills. I've listened to the scene over and over... and still the emotion she puts into that particular sentence starts an ache in my chest. I enjoyed this, even the parts where I didn’t like Jude and felt she was unjustified. Caitlin sells it. Holly did that. I’m still mad at Taryn. And even as I felt like Jude wasn’t justified towards the end, I was shook because they didn’t have to do her like that. ( you’ll find out if you haven’t listened )But as we know, revenge is so sweet . Also... 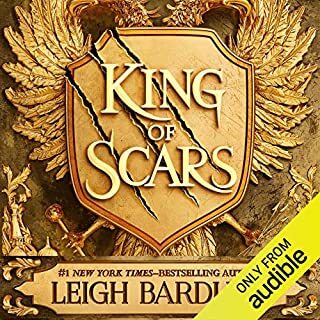 I have until 2020 to get my hands on the next Audio/book? That’s real torture because I love this story. The writing is next level. Nothing is ever what it seems... or is it? 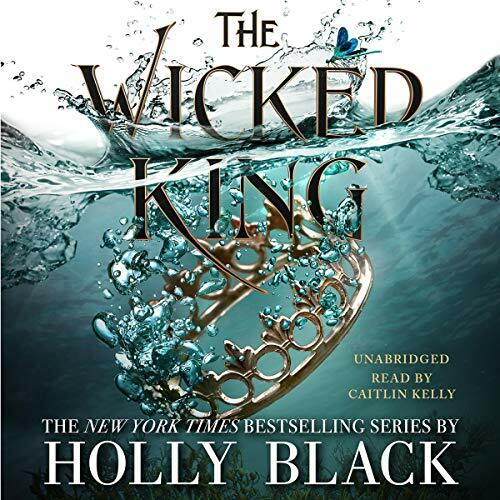 Holly Black sets a high bar for YA authors with this masterful series. Few authors can make the second book as compelling as the first. Few authors can write a trilogy where most of the characters are pretty terrible "people," and yet the story seems all the better for it. Few authors can end each book in a way that can be interpreted as a cliffhanger... or not. There are plot twists that you see coming combined with ones you'll never guess. You may know the what, but she's very good at throwing you an unexpected how something happens. As for these murderers, maniacs, and malicious, manipulative monsters... well, you don't need to like them to understand them or, at times, empathize with them. For example, many of us know a girl like Taryn, someone who will do anything to get and keep her man, and that man is kind of a jerk, but she'll say he's good to her... she'll let herself be fooled or look the other way, she'll put him above all else. She gets from you empathy with a dash of pity and a smidge of disgust. Jude is an anti-heroine through and through, yet, some of her experiences in this book... well, you wouldn't wish them on your worst enemy. In the end, the one who was supposed to be the worst of all is the one you root for. You begin to suspect his cruelty is a facade, or, has been replaced with... something else. You wait in anticipation for him to realize it. You think he is manipulative, and he is, but who is he really manipulating and why. I believe Cardan is not at all what he seems. The ending of this book is both shocking and expected. Once you read it, you'll know what I mean. You will sit. You will process all that happened. You will look at the ending, and you will know there is more to the story. After all... there's still book 3. Your pulse begins to race, but your heart shatters all the same because even as you realize this is not the end... you know it will be another year before you reach it. Even then you will be sad because no matter the ending, these are characters you won't want to let go. love the book and the story. the ending makes me want to throw something. in fact waiting a year for the next may be the most frustrating. This was a good book but not as good as the first. It seemed slow to me. I also wish there was some loyalty somewhere in the book. Everyone is constantly lying and it just makes life harder for all of the land. Great follow up. Highly recommended! just got the book yesterday and finished tonight. Great action. i loved the narration of this book - she did a great job. and thanks holly black for the cliffhanger! please don't make me wait a year for the next one!! i love this series! These books are soooooo good. And Caitlin Kelly is a wonderful narrator. 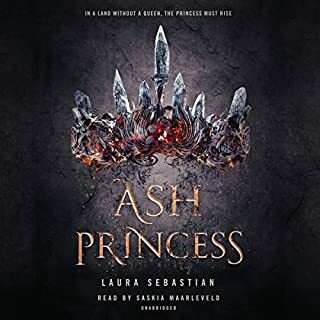 I cannot wait for book 3, Queen of Nothing.